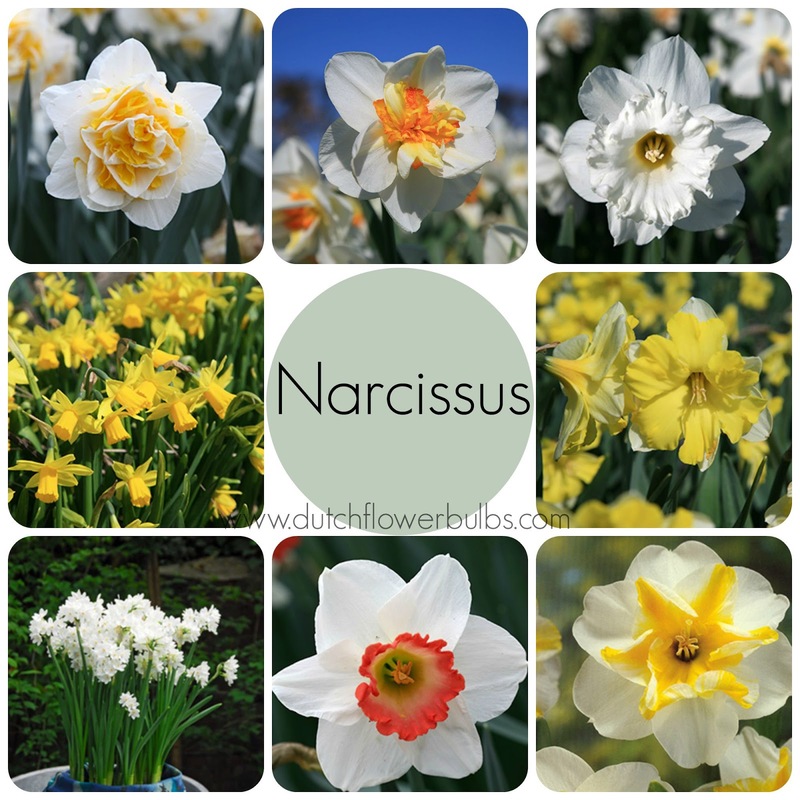 What is a garden without Narcissus? The name is originating from the Greek mythology. Narcissus are Fall bulbs, this means you have to plant them in Fall and they bloom in Spring. You will find them in different variaties and colors: pink, white, orange and yellow. The most popular variaties are the double, large cup and single cup narcissus. The difference is particularly the size of the inside of the Narcis, the trumpet. The trumpet narcis has 1 flower per stem and the trumpet is taller then the flower petals. The large-cupped narcis has 1 flower per stem and the trumpet is taller then 1/3 of the lenght from the flower petals. The split-cupped narcis has 1 flower per stem and the trumpet is not taller then 1/3 of the length from the flower petals. Narcissus need to be planted between half September and half October. The bulbs must be planted in a hole twice the size of the height from the bulb itself. They can be planted in groups in the border between low ground-cover plants and even in grass! But they will also come to their right in pots and containers. ~ Narcissus like to stand in full sun - partial shade. They will bloom earlier in a sunny spot then in a shady place. 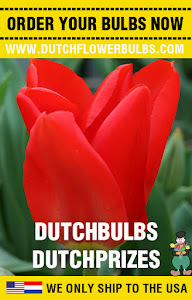 ~ Plant the bulbs on a organic rich well-drained soil. ~ Water your Narcissus actively while their are growing, this is between March and May. ~ Most of the organic fertilizers can be placed in the hole before planting your bulbs. Most of the Naricussus are suitable for naturalizing, this means that they can stay in the ground after their blooming period. The foliage must die naturaly so the year after they will bloom again. It is best to cut back all the dead leaves, this way the Narcis can store all his energy in the bulb.